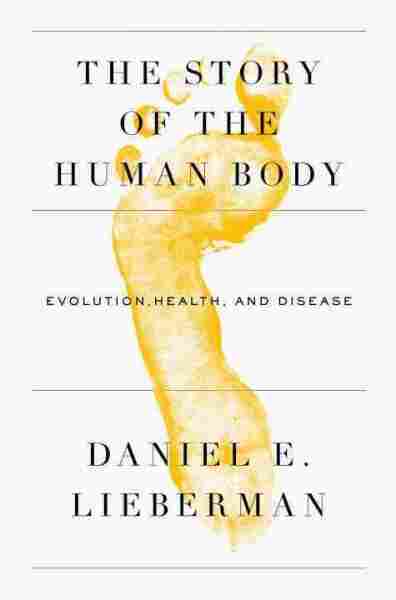 How Our Stone Age Bodies Struggle To Stay Healthy In Modern Times In The Story of the Human Body, evolutionary biologist Daniel Lieberman explains how our bodies haven't adapted to modern conditions. The result is "mismatch diseases" — ailments that occur because our bodies weren't designed for the environments in which we now live. If you got sick, you probably wouldn't go to an evolutionary biologist to get treated. But Daniel Lieberman, professor of evolutionary biology at Harvard University, says that his field can help you understand why you got sick, and make you more aware of healthy and harmful behaviors. Many of the illnesses that we confront today are what evolutionary biologists called "mismatch diseases": ... Diseases that occur because our bodies are poorly or inadequately adapted to environments in which we now live. An example would be eating large amounts of sugar or being very physically inactive leads to problems like diabetes or heart disease that then make us sick. So mismatched diseases are diseases that are more modern in the sense that they're more prevalent, or even novel or more severe, because we don't live in the way in which our bodies are adapted. We evolved to crave sweet foods. Everybody loves sweet foods. But if you try to eat foods that hunter-gatherers eat or chimpanzees eat, you'd be surprised at how unsweet they are. Most wild fruits are about as sweet as a carrot. So we love sweetness, but until recently, pretty much the only food that we got that was sweet was honey, and honey of course was a special treat — honey was pretty much the only form of dessert in the Paleolithic. But now we have access to abundant quantities of sugar and simple carbohydrates, which we evolved to love because they're full of energy, but we don't have the metabolism. We don't have the bodies that are able to cope with those kinds of levels of sugar, and the result is that we get sick. The hormone that gets elicited when you get stressed is cortisol. ... If you jump out of an airplane or something really bad happens — a loved one dies — our body goes into a fight or fright [sic] state; we're ready for danger. And cortisol plays an important role because it releases sugar into the bloodstream so you can run from that lion or deal with whatever that bad situation is. It makes you more alert. But it also exacts a toll. Cortisol makes us want to bring in more energy to cope again, with those energetic needs. So stress activates basic primal urges to eat calorie-rich food, which is, of course, useful to cope with those kinds of situations, from an evolutionary perspective. So people who have lives that contribute to higher basal levels of cortisol are more likely to suffer the ill consequences of that stress. 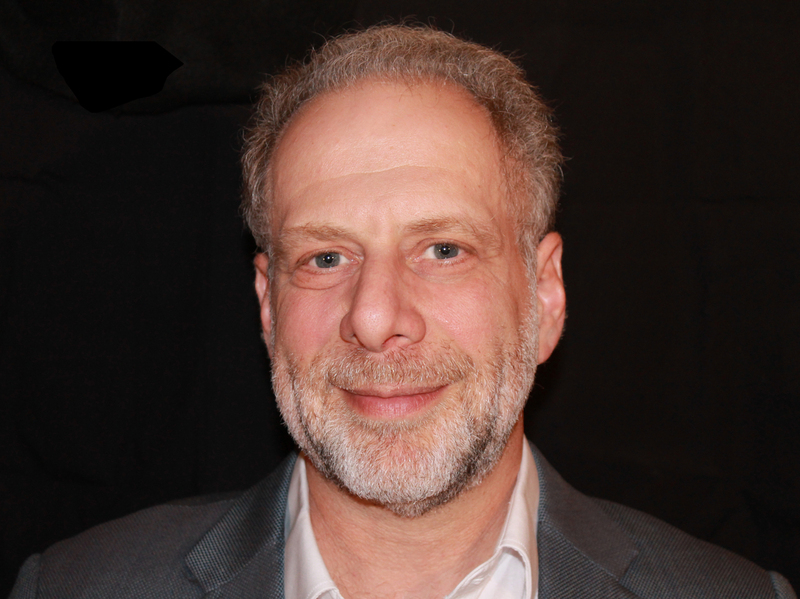 Daniel E. Lieberman serves as chairman of the department of human evolutionary biology at Harvard University. Stress creates this vicious cycle, this positive feedback loop. When you're stressed you crave unhealthy foods, but when you're stressed you also have a harder time sleeping, and when you have a harder time sleeping that elevates your levels of stress. It just sets off this chain reaction that keeps going on and on. Now normally, when we're stressed, the stimulus that causes the stress should be a short-lived one; that's what evolution predicted. ... So a lion chases you, that's a very stressful event, obviously, hopefully you managed to run away from the lion ... life goes on. But much of the stress we create today results from social conditions. If you think about the most stressful things we experience, they're often our lives — they're our jobs, our commutes, not having enough money, the list goes on. Those, of course, elicit chronic levels of stress. And when stress becomes chronic, then it helps feed a variety of mismatch diseases that make us ill, that make us depressed, that make us anxious, that make us overweight, which causes more stress and then keeps the cycle going. Our immune systems evolved to be active. Just like our muscles and skeletons evolved to be used and stressed, our immune systems evolved to cope with all of those germs in the outside world. We've now created environments that are very sterile, that are extremely clean; we have very few pathogens that we have to deal with. And if we do get them, we nuke them with antibiotics. In so doing, we are now affecting how our immune system functions; it's still there, and it's primed and ready and waiting to attack all those germs and worms that used to make us sick, but now those pathogens are absent, so it sometimes by chance finds the wrong targets. So that's the hypothesis for why so many allergies and autoimmune diseases are on the rise — is that our immune systems are essentially not being used properly, and as a result they go into overdrive; they attack ourselves. On cancer as "evolution gone wrong"
Cancer is a kind of natural selection that occurs in your body, because cancer cells are cells that have acquired a series of mutations. Usually it's more than one mutation that enable them to essentially out-compete other cells. So it's a kind of selection within the body, and cancer cells essentially start taking over the cells and other organs, taking their nutrients, which is what causes us to die from cancer. In a sense, we wouldn't have evolved cancer if we hadn't evolved multicellular life and if natural selection didn't occur. Evolution is always churning along. Evolution, after all, is just change over time and natural selection. ... So whether we like it or not, evolution is going on, but it's going on at a very slow pace. And really what's a more dominant form of evolution today is cultural evolution: It's how we learn and use our bodies and interact with each other based on learned information, and that's also a kind of evolution. It's not Darwinian evolution, it's not biological evolution, but it affects our bodies. We're evolving — we're evolving slowly through natural selection and rapidly through cultural evolution, and we need to think about those interactions as we plan to use our bodies better.